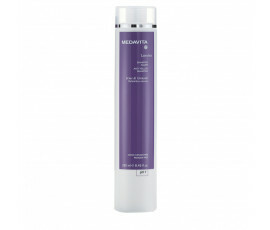 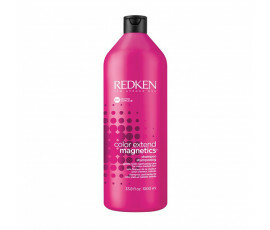 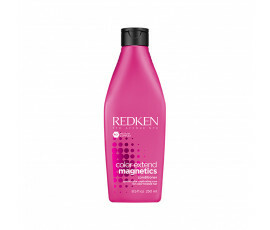 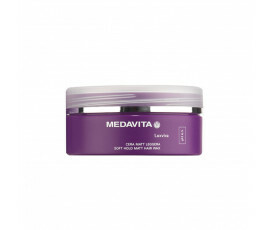 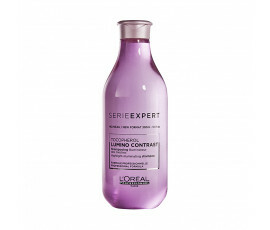 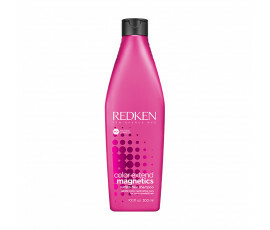 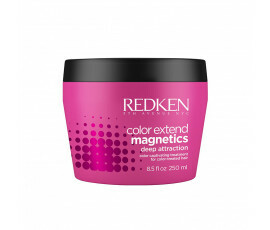 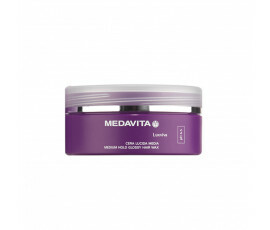 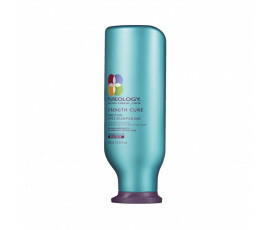 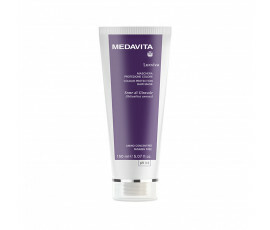 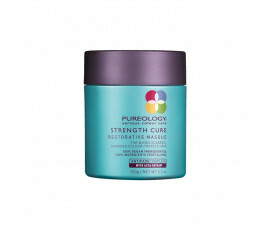 Buy now online the right product for color-treated hair! Hair color can make hair more porous. 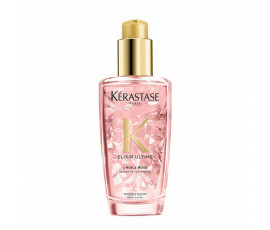 Depending on the type of color, the damage can be on the surface of the hair shaft (toner), on the inner layer of the hair shaft (dye) or even deeper (bleached hair). 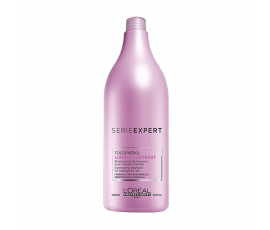 For this reason, color-treated hair needs an intensive hair care in order to enhance the beauty of the color and to leave hair healthy and soft. 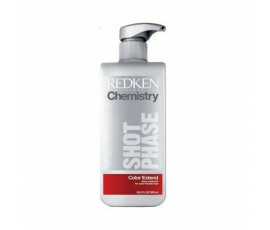 How can I find the right product for color-treated hair? 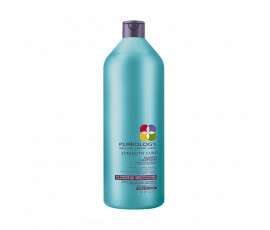 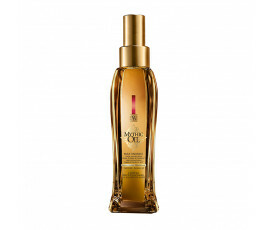 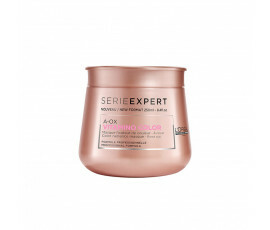 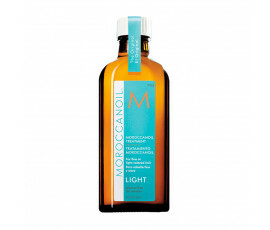 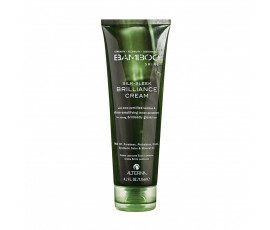 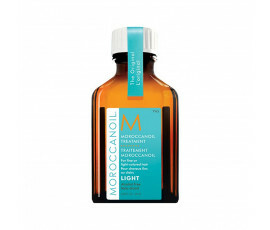 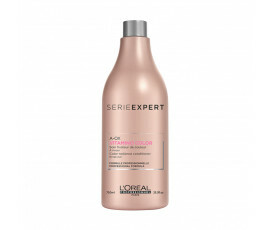 The perfect product for color-treated hair cleanses and adds shine to hair, preventing the color from fading due to sunrays or environmental aggressors. 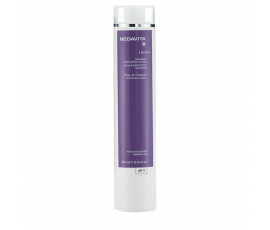 For healthy, strong hair from roots to ends.